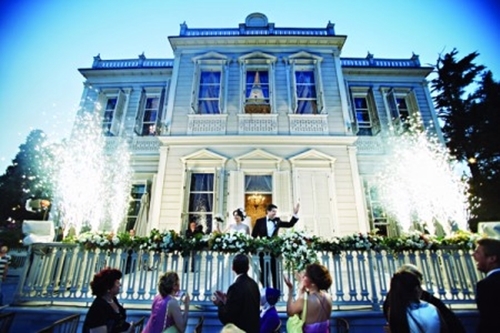 The Sait Halim Pasha Mansion, as one of the most unique event venue at Bosphorus, offers exclusive and professional service for all kinds of receptions, meetings, conferences, weddings, gala dinners, special events and more with the history and 19th-century Ottoman culture experience in the heart of Istanbul. 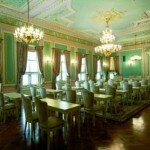 The Sait Halim Pasha Mansion, as one of the most unique event venue at Bosphorus, offers exclusive and professional service for all kinds of receptions, meetings, conferences, weddings, gala dinners, special events and more with the history and 19th-century Ottoman culture experience in the heart of Istanbul. The Mansion reflects the architectural meeting of East and West. With a mesmerizing Bosphorus view our experienced sales team will host you on your special day in a charming and superb atmosphere. 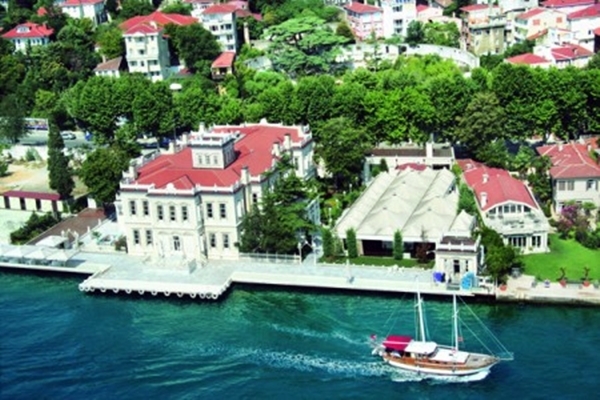 Sait Halim Pasha was the grandson of the Egyptian Mehmet Ali Paşan from Kavala and this unique Mansion was a gift from grandfather to grandson. The Mansion was build by Petraki Adamandidis in the year 1878 and was the only woodworking on the coastal line at the tıme. 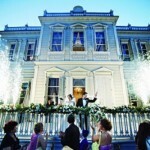 The History of this one of its kind mansion adds history to your events and will make your day unforgettable. 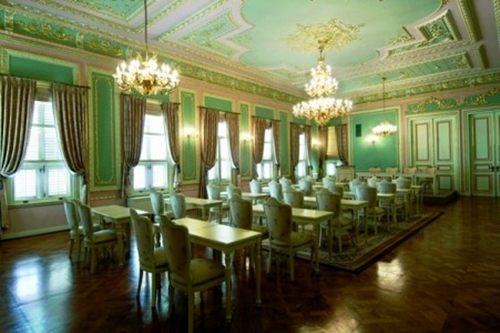 This historical mansion has a maximum capacity for cocktails of 1200 guests 800 and guests in a roundtable set up but also limited groups can be received. – For more information please click.